Home » Our Doctors » Kenneth Sakazaki, O.D. Dr. Kenneth Sakazaki received his degree from UC Berkeley, School of Optometry in 1986 after completing his undergraduate work also at UC Berkeley. In addition he has served as a past President of the Sacramento Valley Optometric Society and served as a consultant for the Professional Relations Department of VSP. 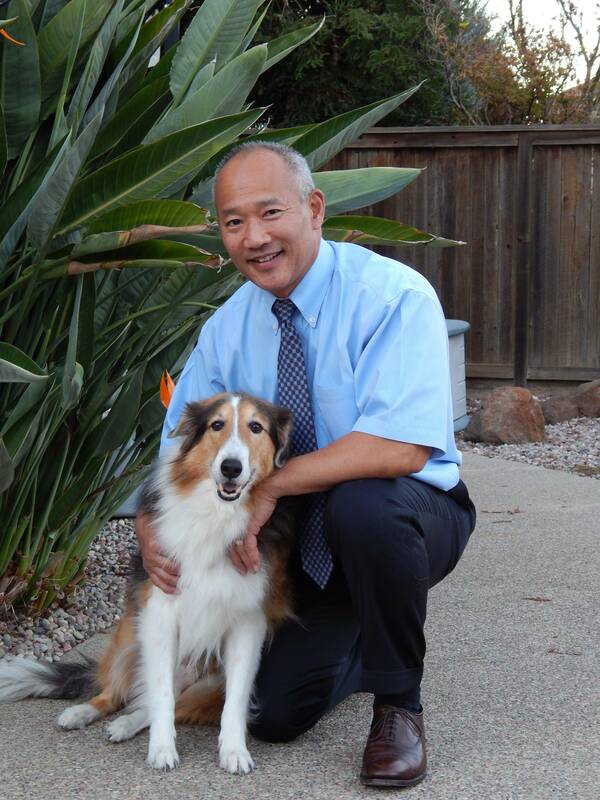 Dr. Sakazaki is a native of Clarksburg and has been in private practice since 1986 when he joined the practice here at Sacramento Optometric Group. Additional professional associations include Member of the California Optometric Association, Member of the Sacramento Valley Optometric Society and the American Optometric Association.